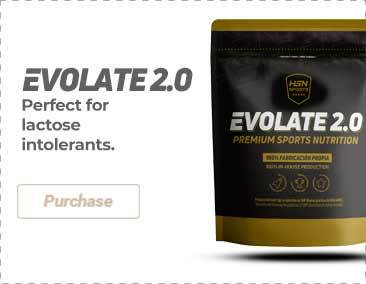 Clinically proven to support the immune system in athletes. Immune Fit by MRI is a supplement responsible for boosting health and optimal operation of the immune system, which in athletes, and those who regularly maintain high levels of intensive activity, can be affected. Immune Fit helps to maintain energy levels and mental clarity during periods of extreme physical activity or throughout periods of daily stress derived from work or other sources. Immune Fit is a natural source of key ingredients for boosting the immunity of cells, thereby preventing subsequent damage. Immune Fit includes in its formula Wellmune WGP® (beta glucane yeast) which is of natural origin, from a patented yeast strain, which has not been processed by methods to genetically modify it ((GMO-free), and the benefits of which directly affect the cells of the immune system.